DALLAS TO HOUSTON BULLET TRAIN? Texas Central Railway wants to use eminent domain laws to acquire land for rail line. 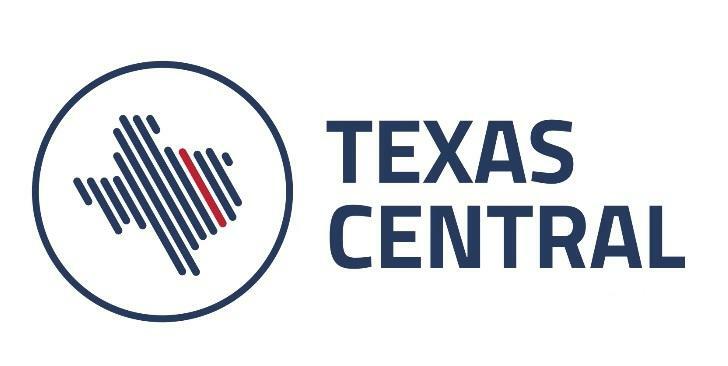 TX HIGH SPEED RAIL - Texas Central Railway is a privately-funded high-speed rail line that wants to build a rail line to connect Houston and Dallas, turing a 4 and a half hour drive into a ninety minute ride. But a judge’s ruling could have major implications for the proposed high-speed rail line. The ruling could prevent the rail line’s developers from using eminent domain to acquire land for the project. For the past few years, Texas Central Railway has been laying the groundwork for this massive project. While it's received support from officials in the two cities, that’s not the case in the rural areas along the train's proposed route. Many landowners say they don’t want a rail line slicing through their property. Texas Central Railway has argued that, as a railroad, they'd be able to use eminent domain when landowners didn't want to sell their land voluntarily. But a couple weeks ago a Leon County Judge ruled Texas Central isn’t a railroad. That ruling came in the case of a Leon County couple who sued after the company wanted to survey on their property. Blake Beckham is the couple's attorney. Former Grimes County Judge Ben Leman applauds the ruling. 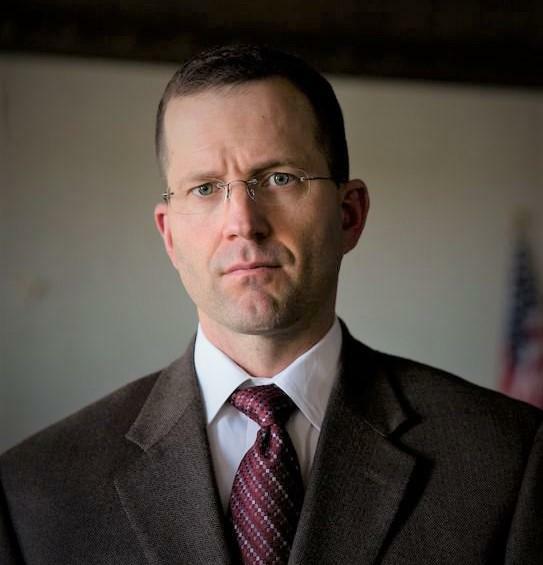 Leman is now a state representative, and says he’s pushing for legislation to clarify who can use eminent domain. Texas Central issued a statement saying they plan to appeal the ruling, and also believes Texas law does give them the authority to access and survey private property...and to acquire it by eminent domain. There’s been no construction on the high-speed rail line as of yet, it is still under an environmental review. 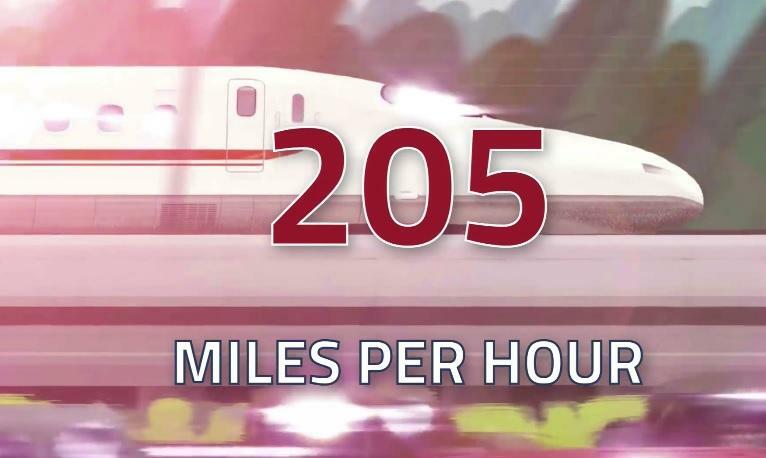 TX HIGH SPEED RAIL - Texas Central Railway is a privately-funded high-speed rail line that wants to build a rail line to connect Houston and Dallas, turing a 4 and a half hour drive into a ninety minute ride. But a judge’s ruling could have major implications for the proposed high-speed rail line.